We specialize in providing industry-leading commercial airport transfers and private aviation transfers on the territory of Southern California. 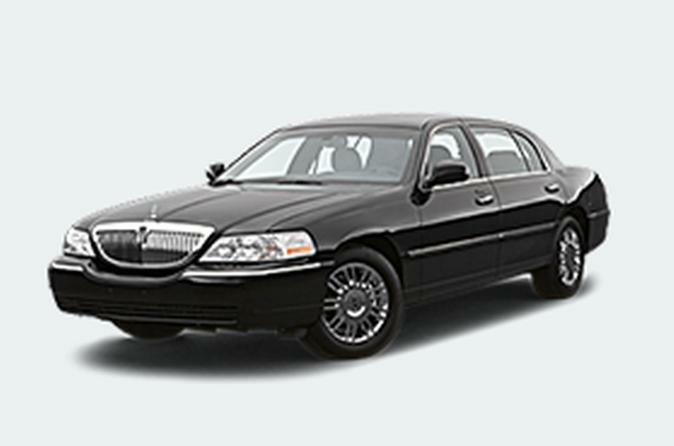 For more than a decade, we have been providing detailed and cost effective airport transportation services to a vast and diverse clientele. With emphasis on customizing the individual transportation needs of travelers with all levels of requirements, our clients have come to appreciate and value our expertise and reliability.